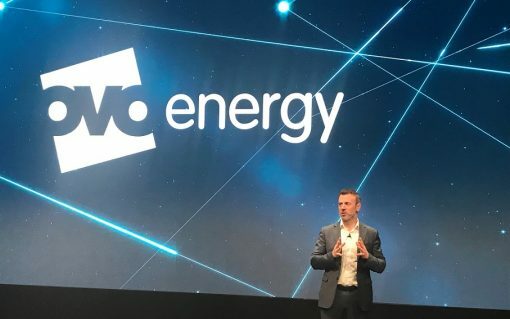 OVO has invested in energy technology firm Electron, teasing that it is the first in a series of strategic investments. 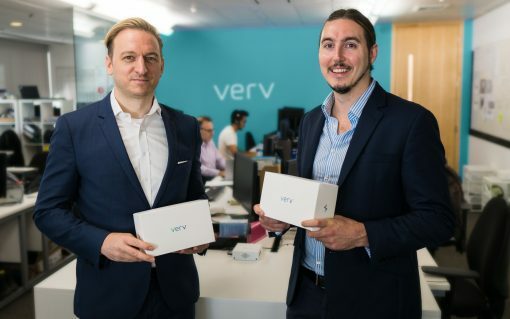 Energy giant innogy’s International Middle East (IME) division has invested £500,000 in UK energy tech start-up Verv. 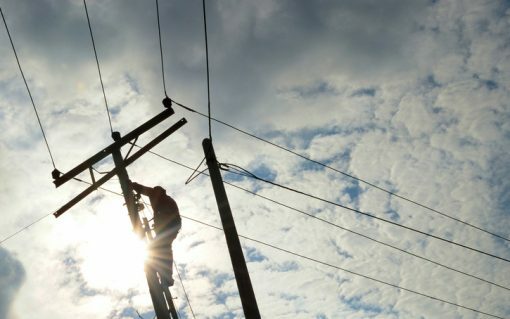 ​The University of Oxford is to test the capabilities of a Virtual Private Wire Network (VPWN) to manage the energy use of 400 buildings currently linked together on a micro-grid via a private wire network. 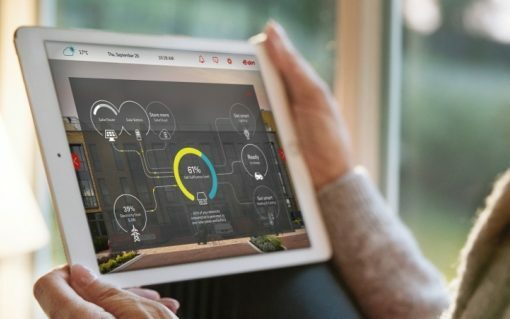 ​E.On is to release a new smart home technology platform allowing households to aggregate the data and capacity of their electrical devices to manage their energy consumption and even trade it on the market. 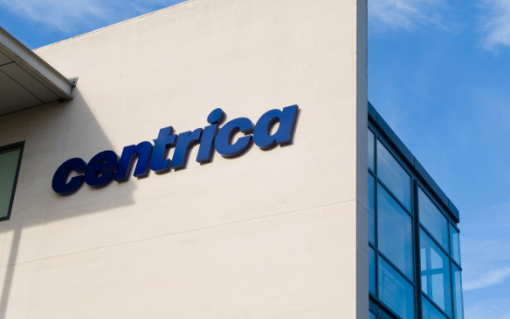 Centrica has set ambitious targets for divisions focused on the energy transition after it recorded a slump in H1 operating profit. 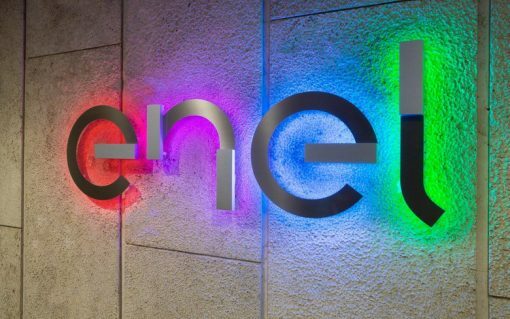 Energy companies could boost turnover by an average of 9% - equivalent to around US$217 million (£164 million) – over the next five years by adopting industrial internet of things (IIOT) technologies, but face numerous hurdles.